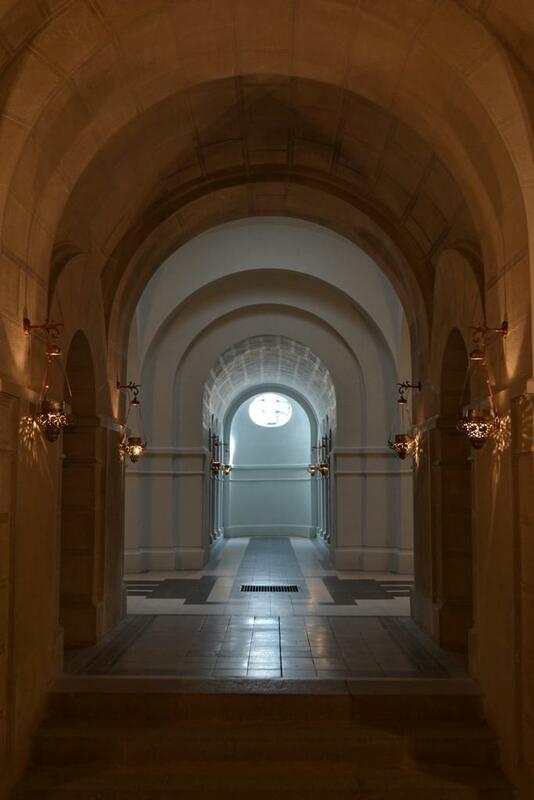 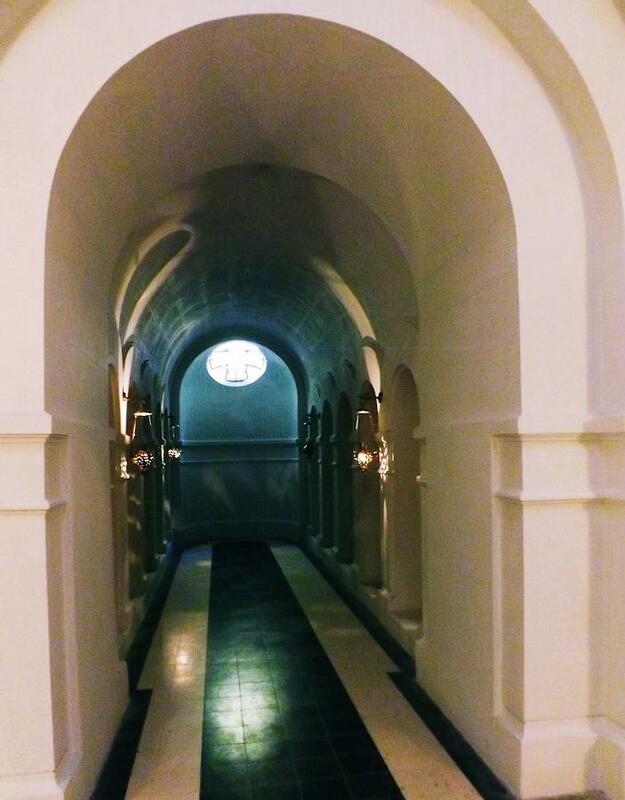 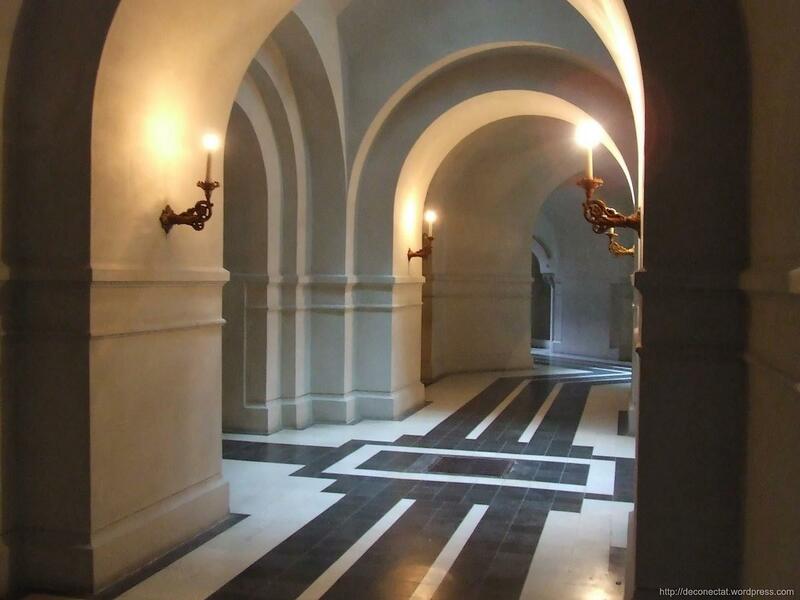 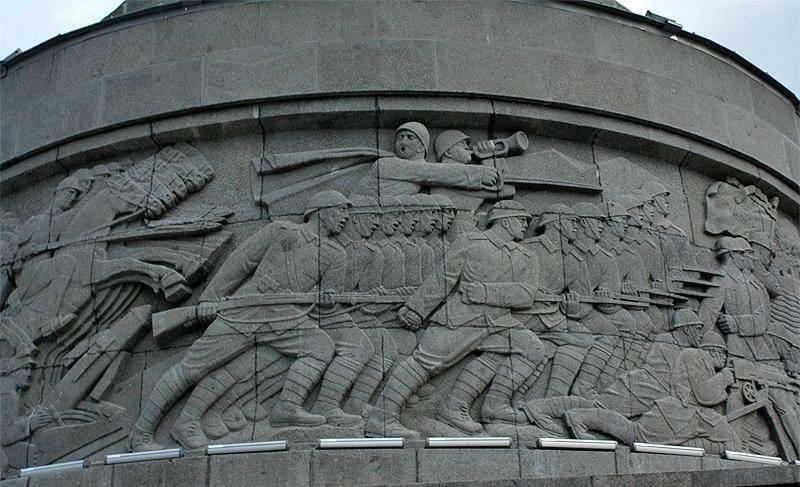 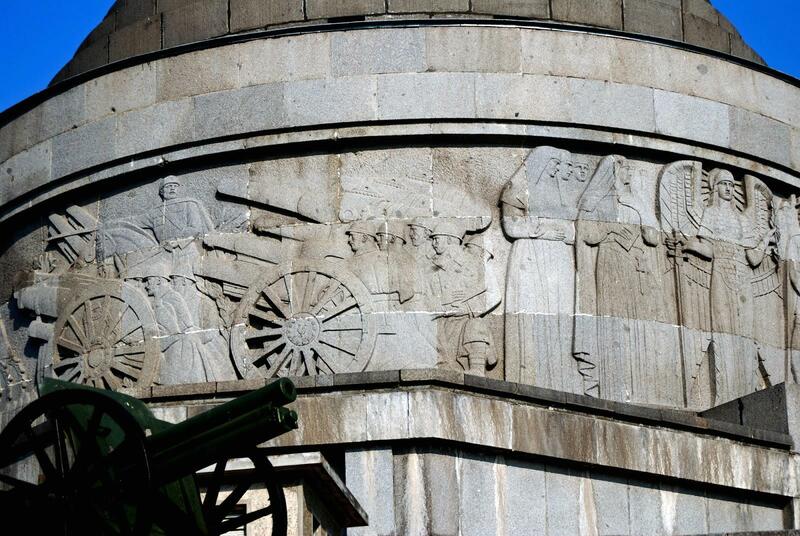 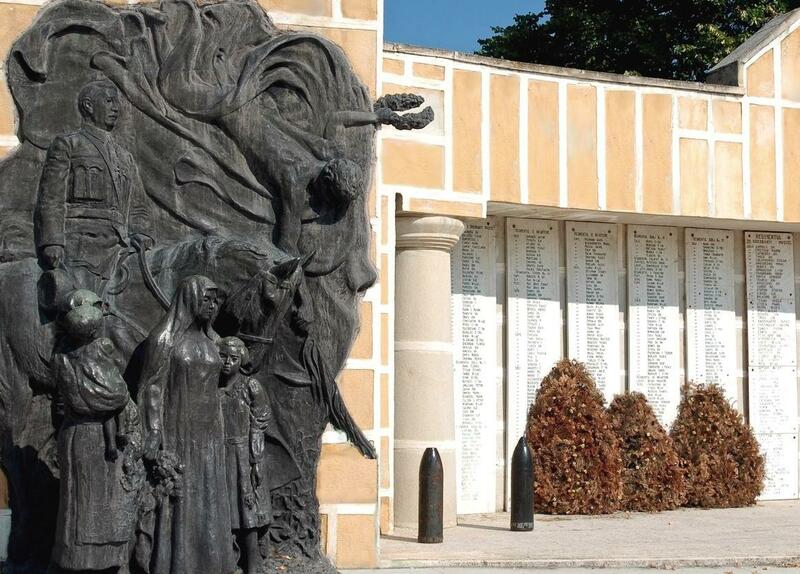 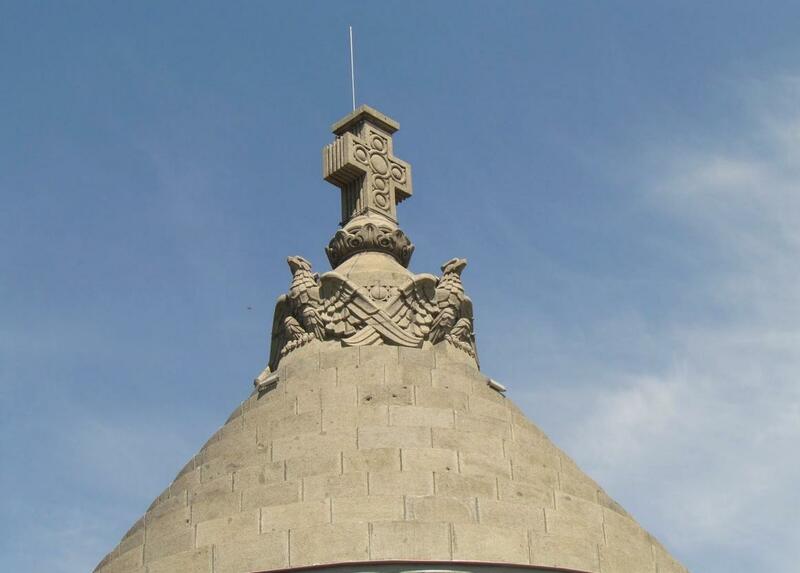 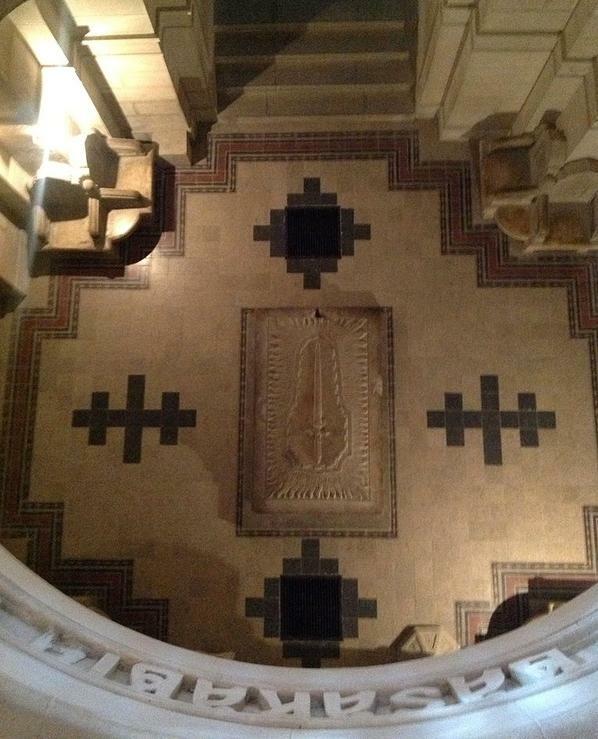 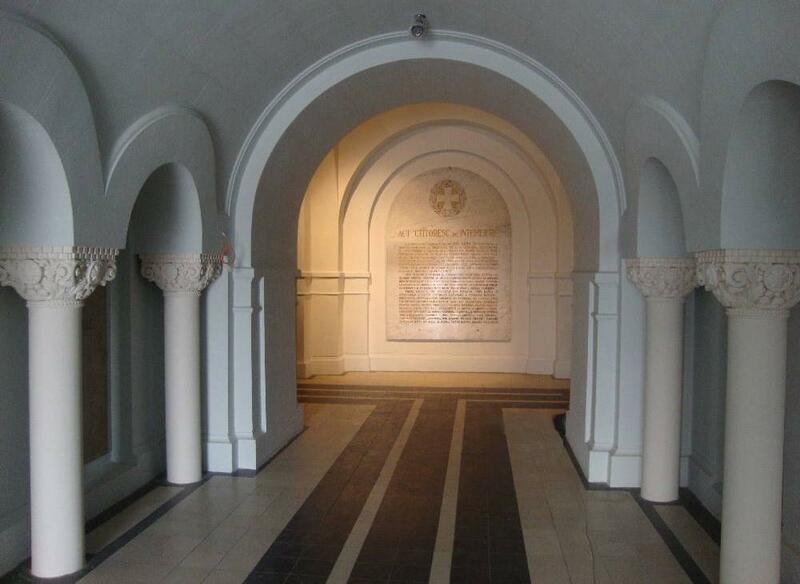 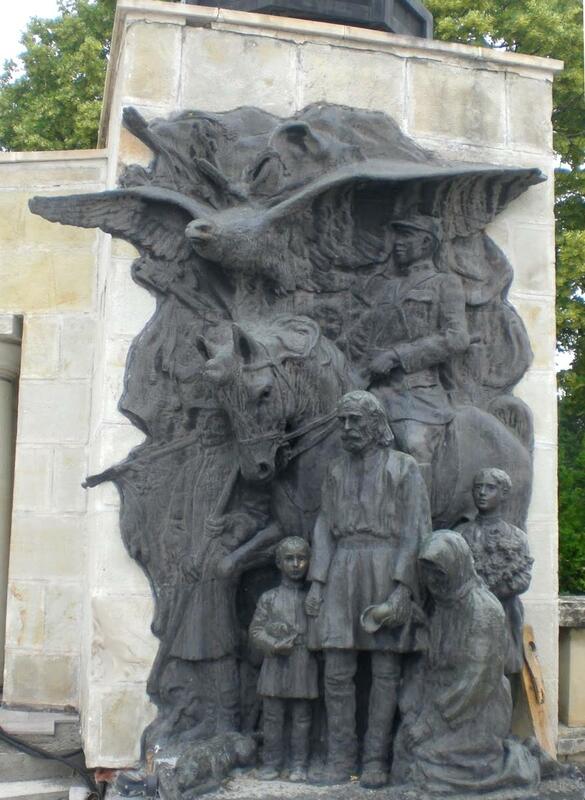 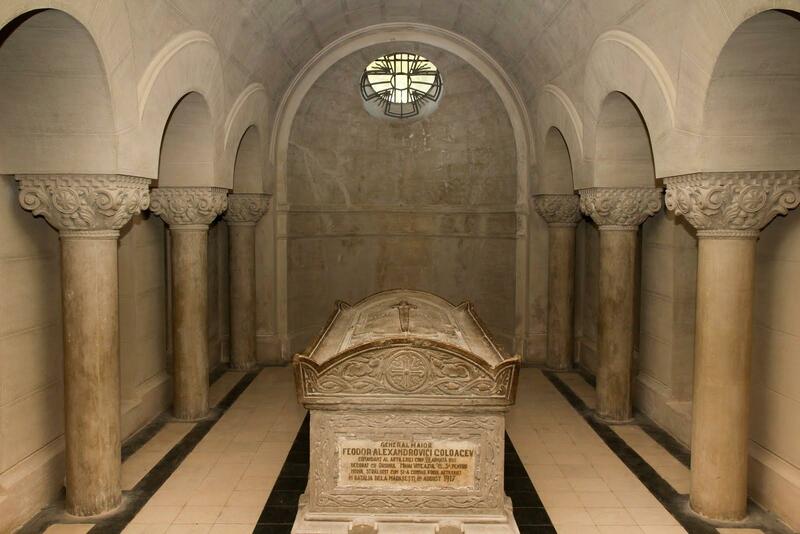 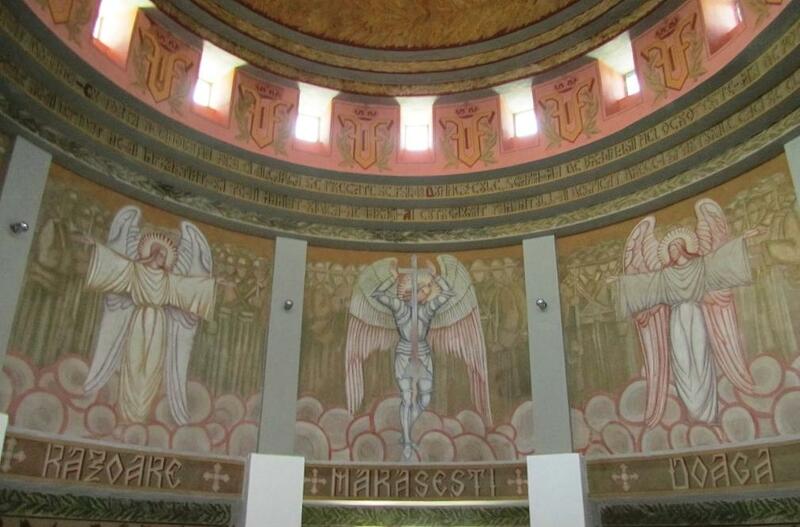 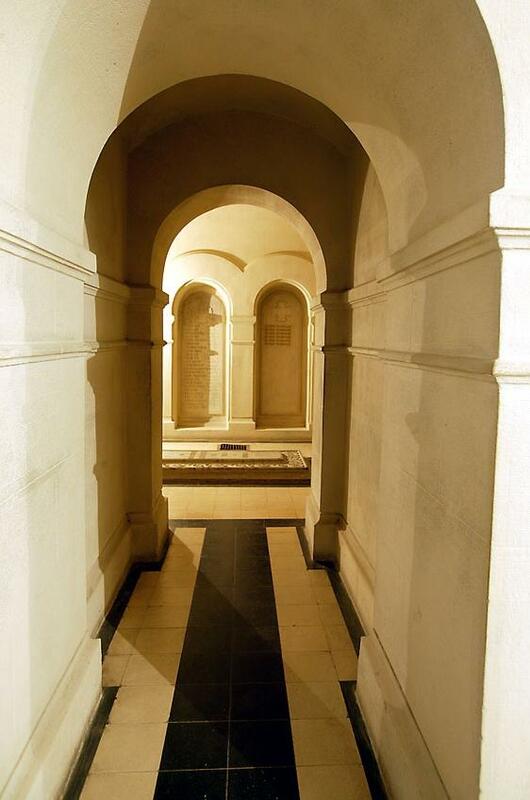 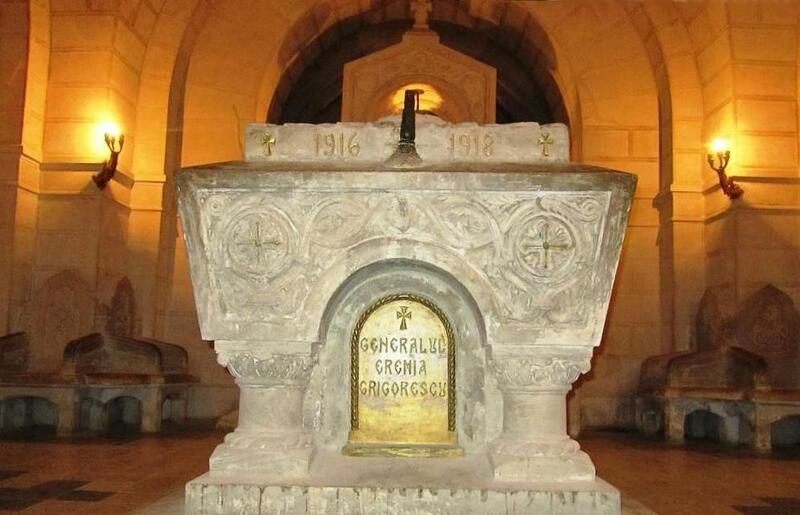 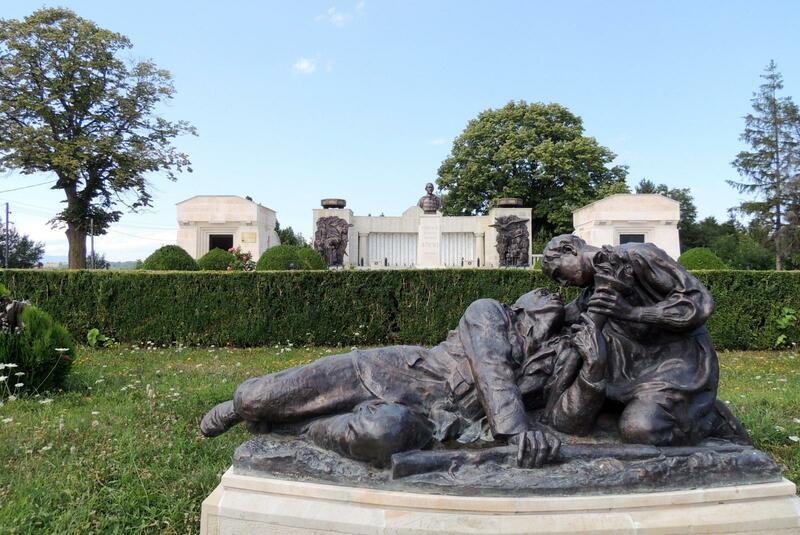 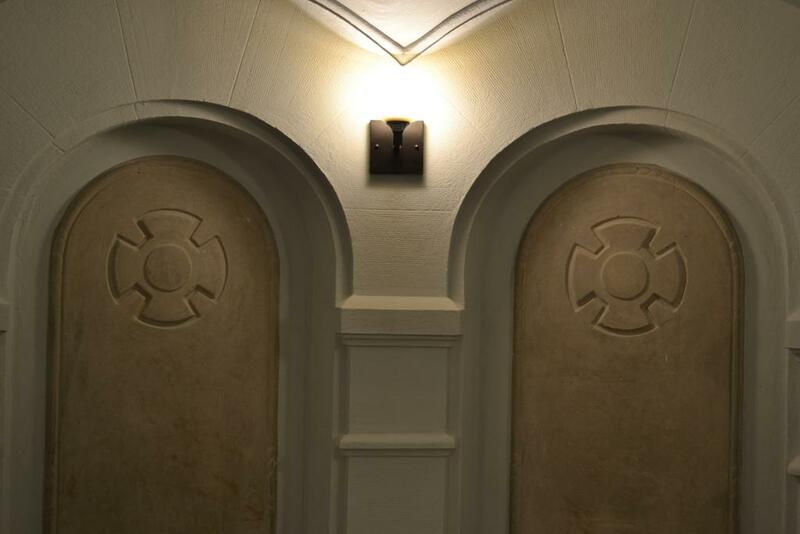 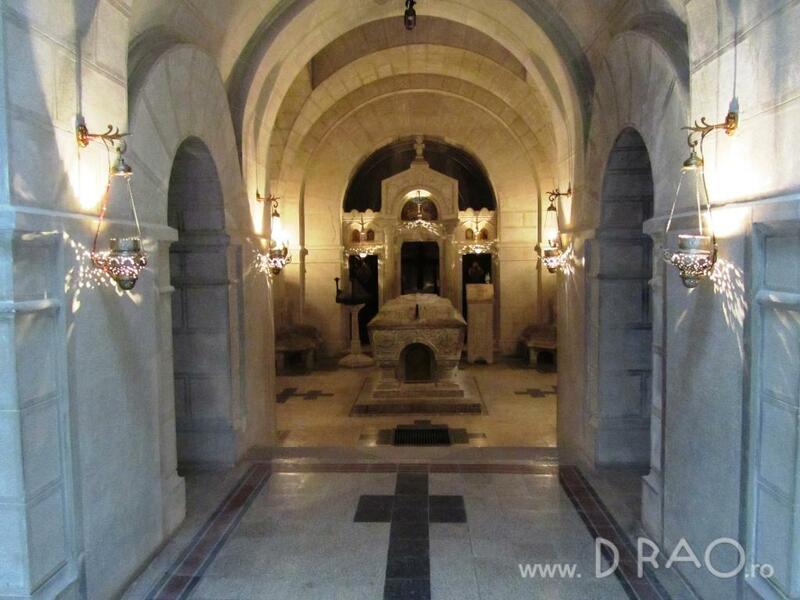 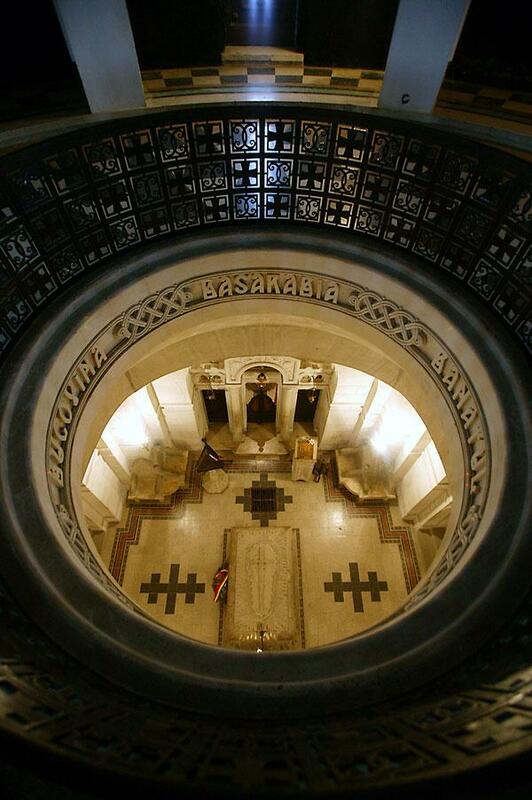 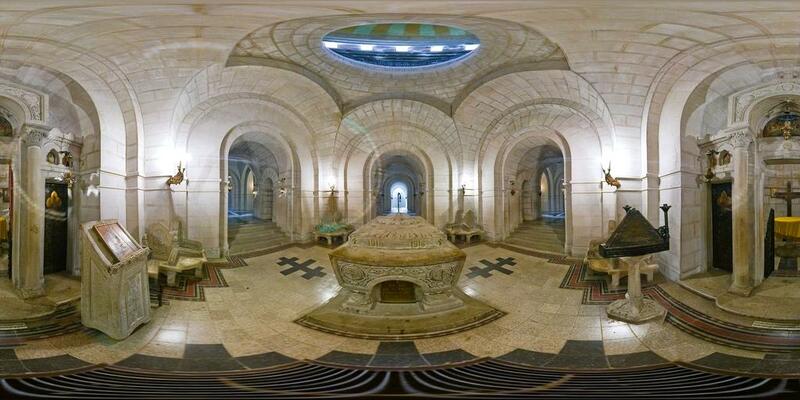 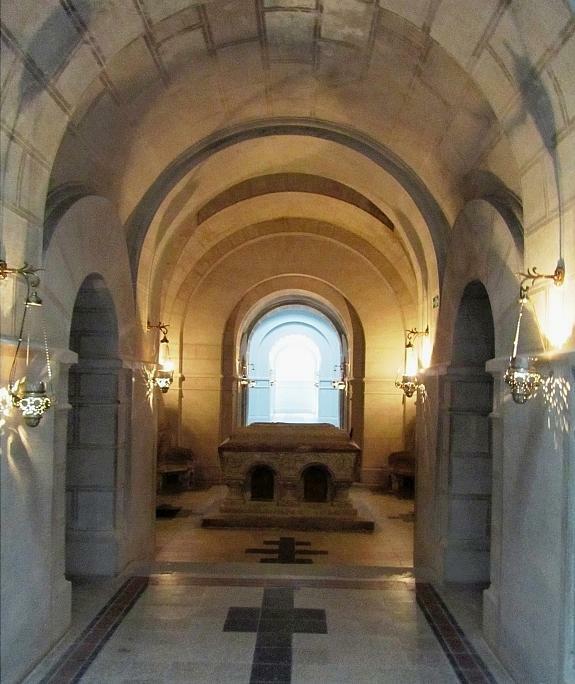 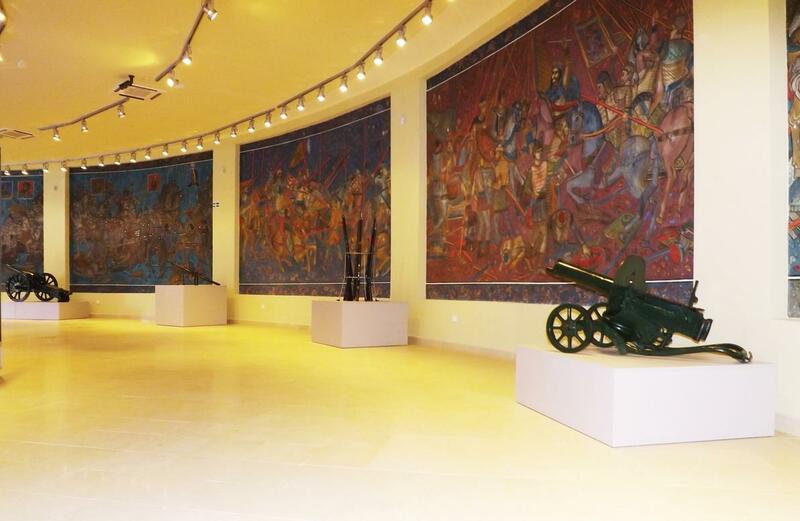 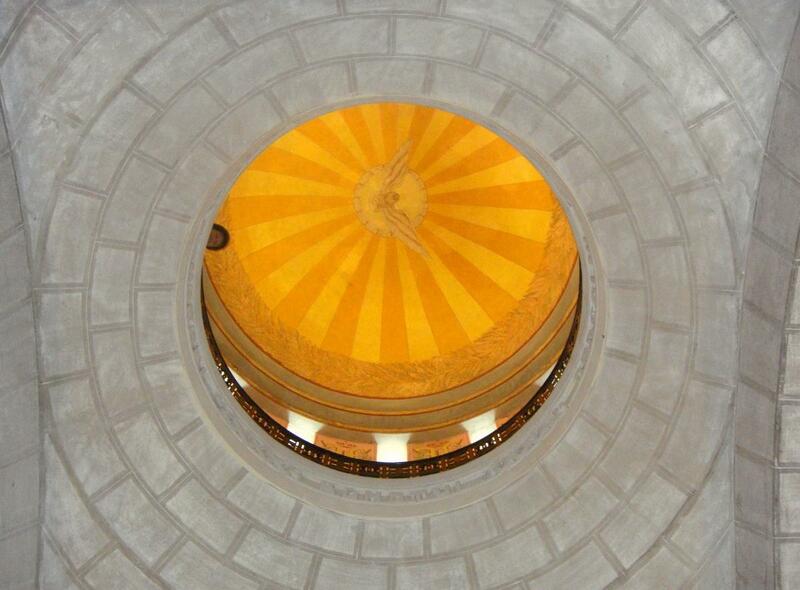 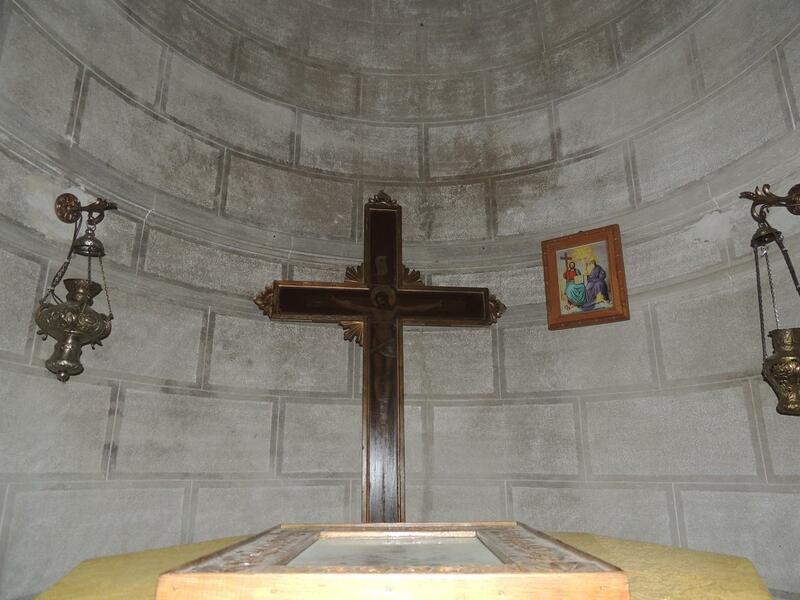 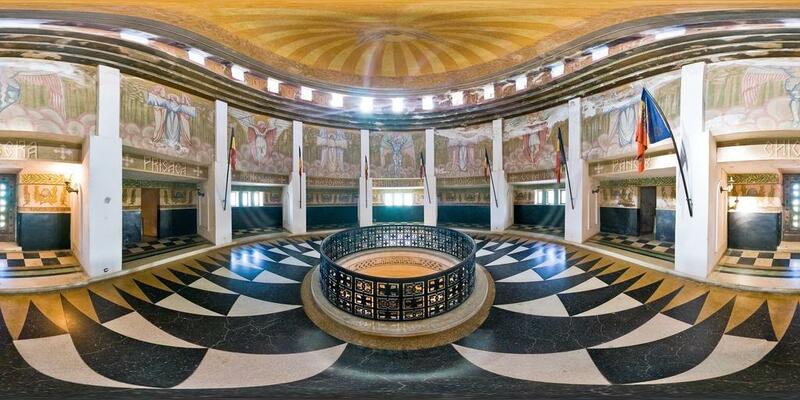 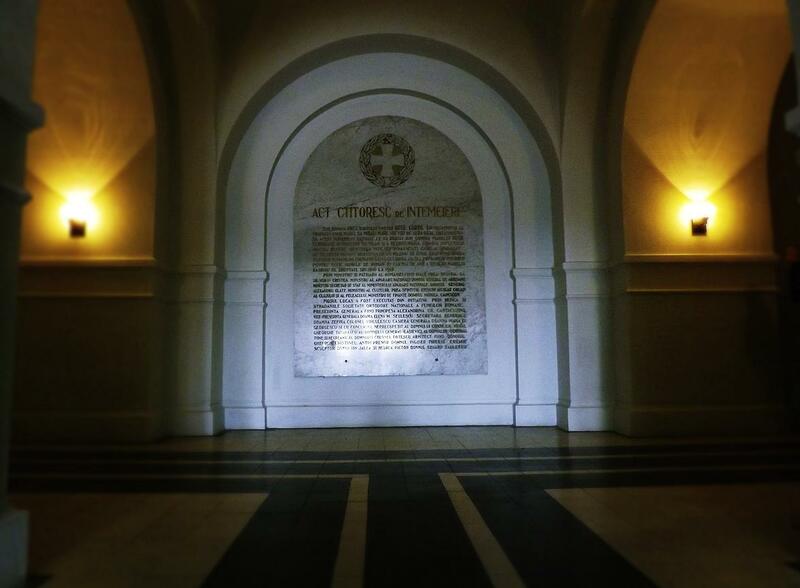 Marasesti mausoleum – 5.000 out of 27.000 soldiers killed during the Marasesti battle of WW1 are resting here. 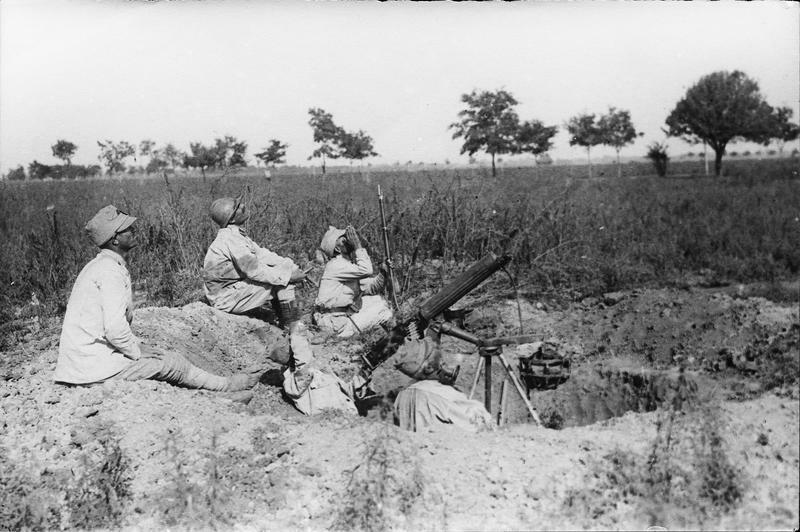 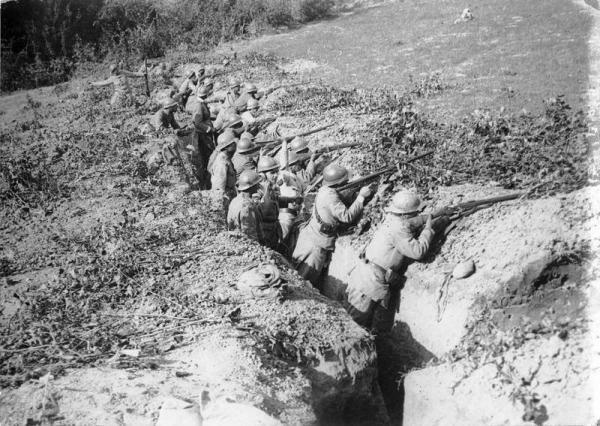 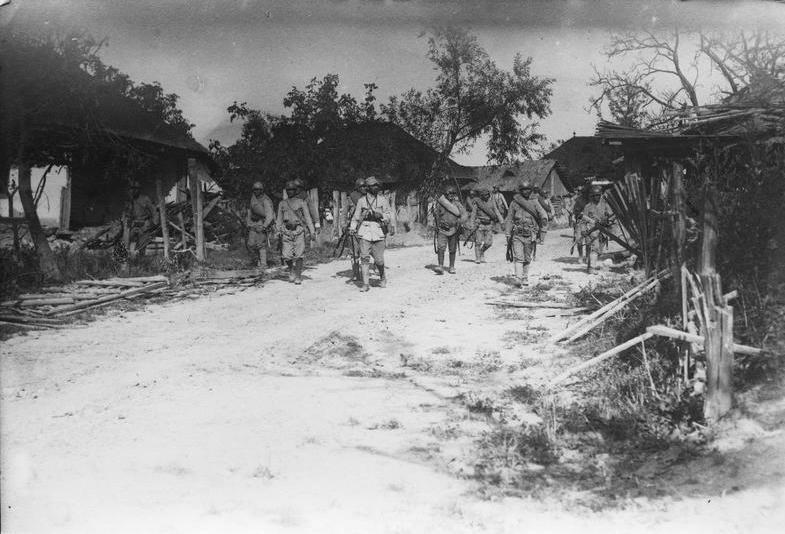 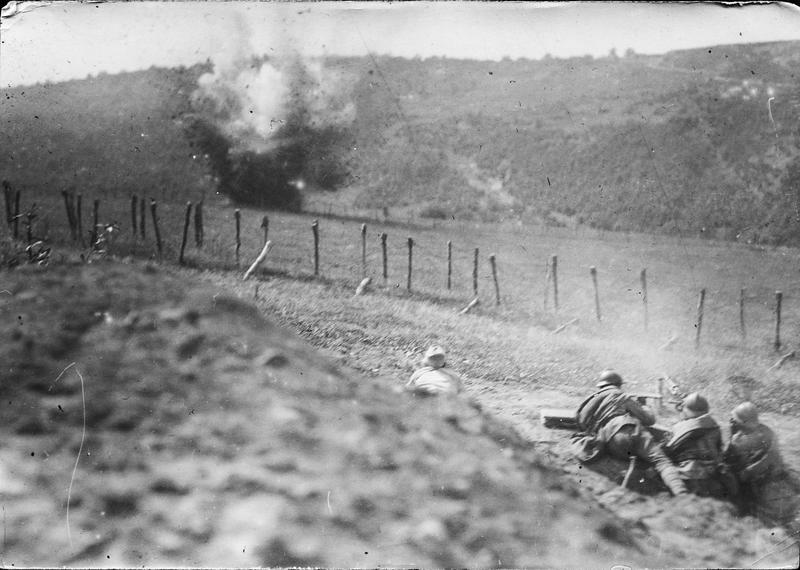 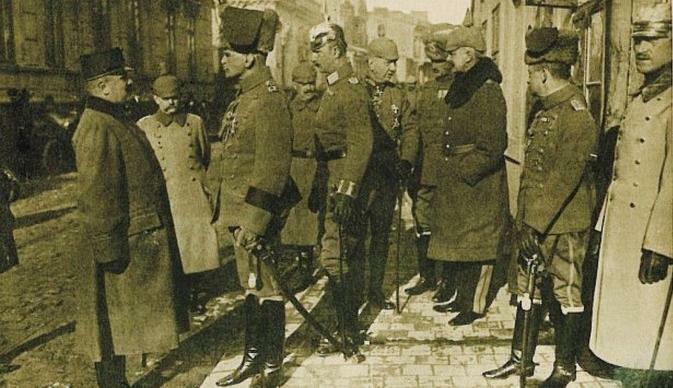 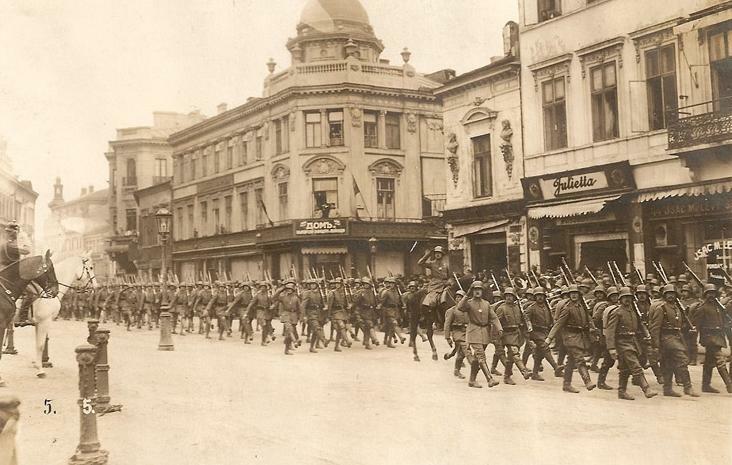 Marasesti battle was a decisive battle of World War One when Romania – with 2/3 of its territory under German occupation – was on the brink of being dissolved as a state. 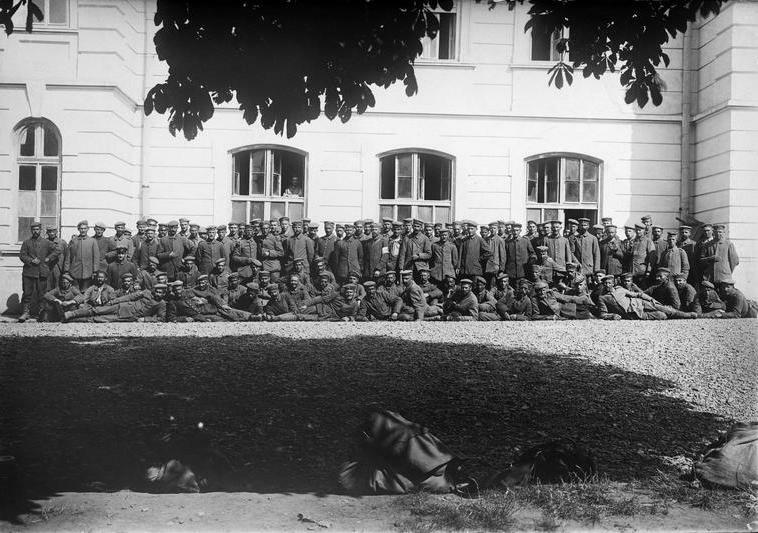 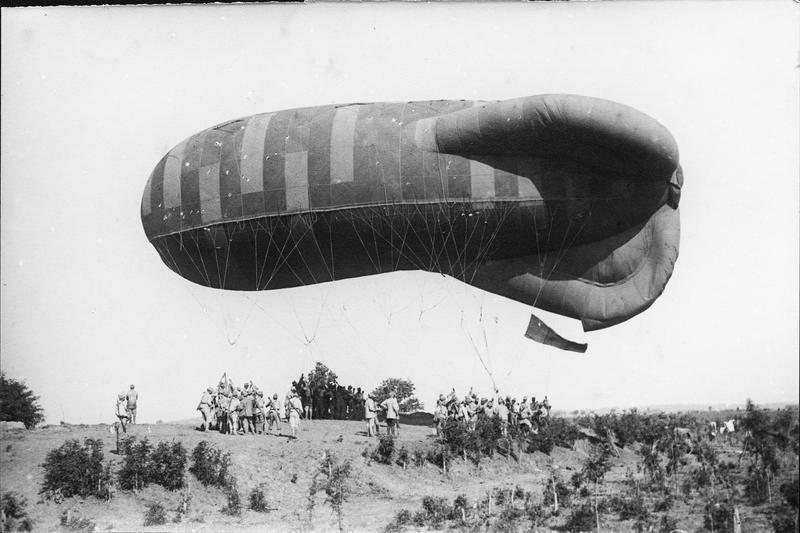 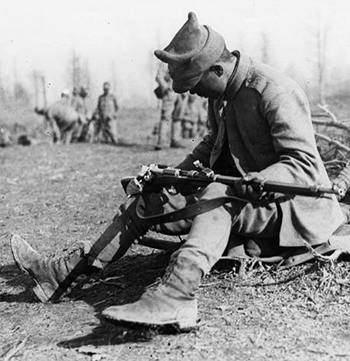 Abandoned by its allies and with attacks from both Austro-Hungarian and German armies in the west, and their Bulgarian-Ottoman allies in the south, the army was overwhelmed. 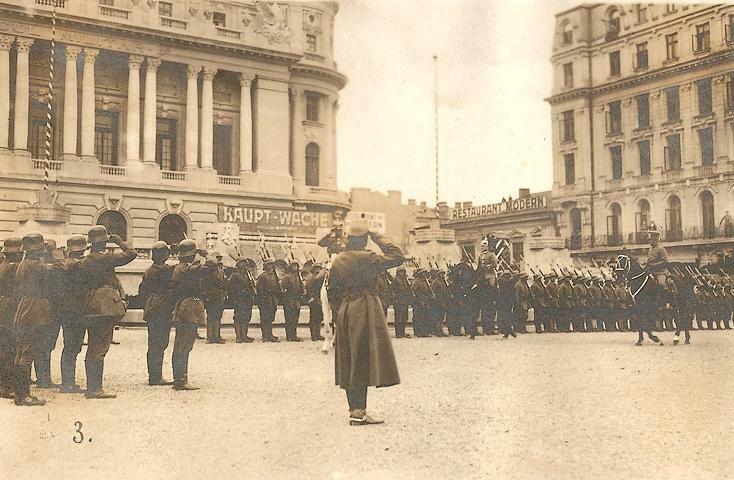 The Romanian army regrouped in the remaining unoccupied region of Moldavia and prepared to fight against the much bigger German army, who was preparing for a final battle to conquer all of Romania and advance east, where the Odessa port of Ukraine was next. 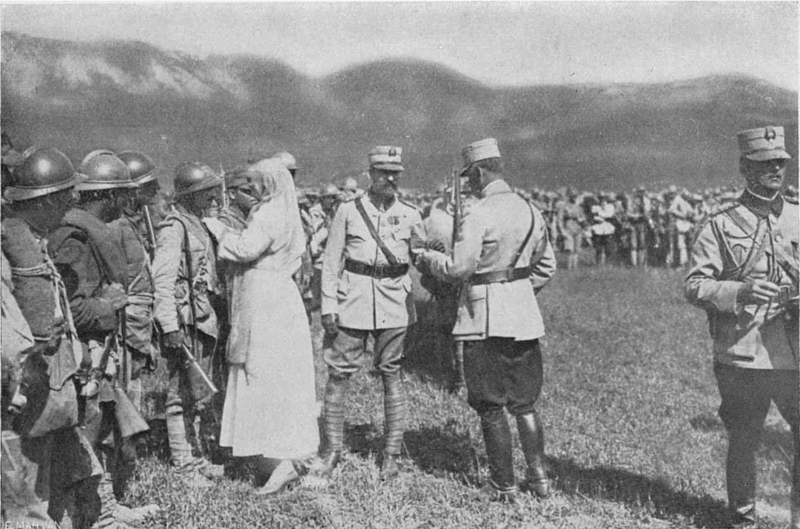 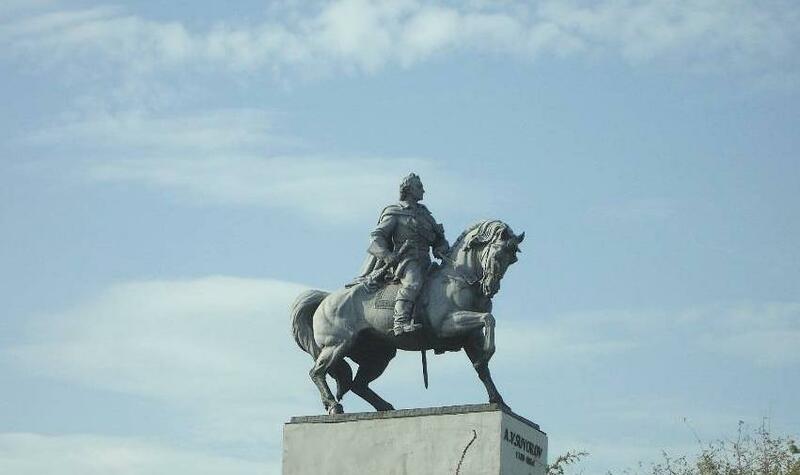 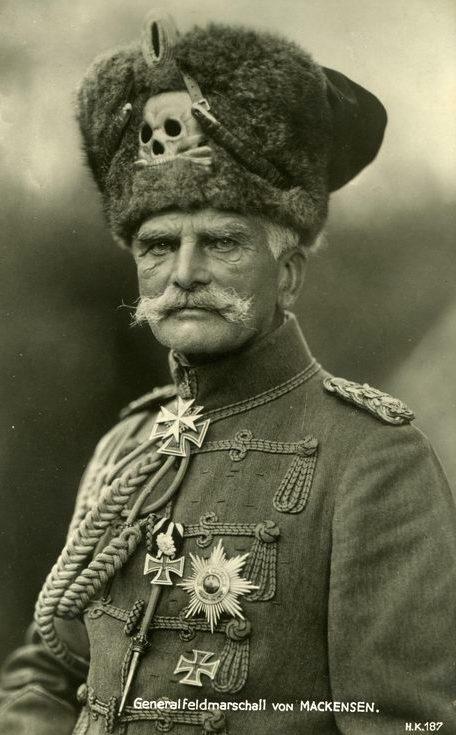 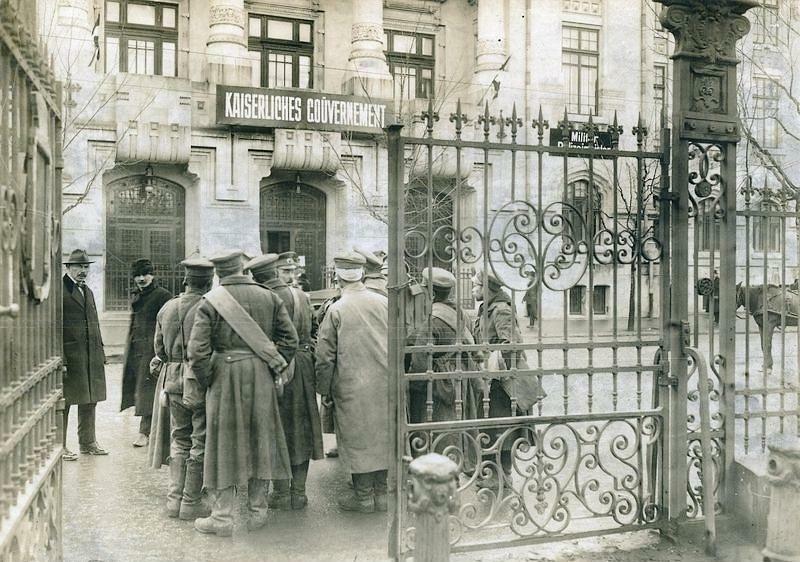 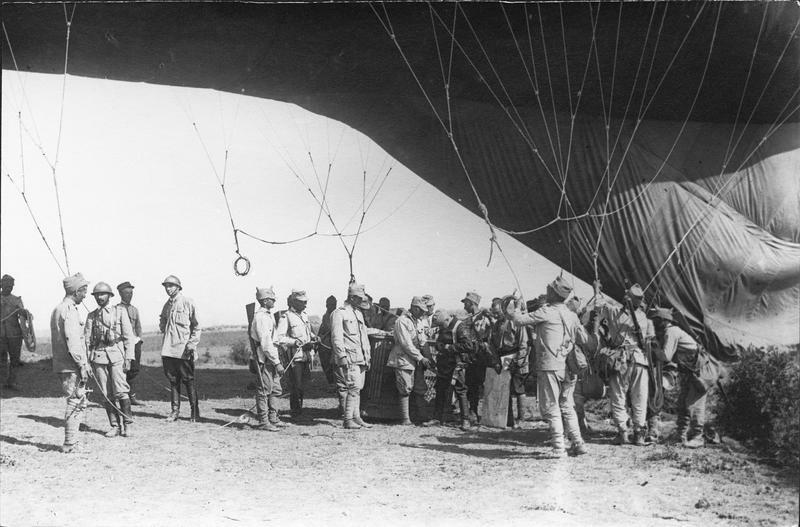 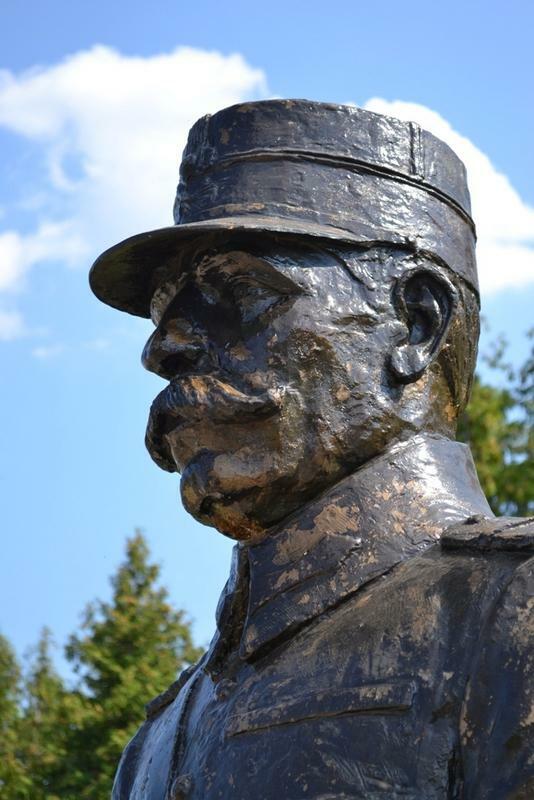 The Marasesti battle was a major concentration of Romanian forces, where Russia also contributed with military forces (right before being taken over by Bolsheviks) and France sent its generals to help with logistics and re-organization (Henri Mathias Berthelot was decorated for his efforts). 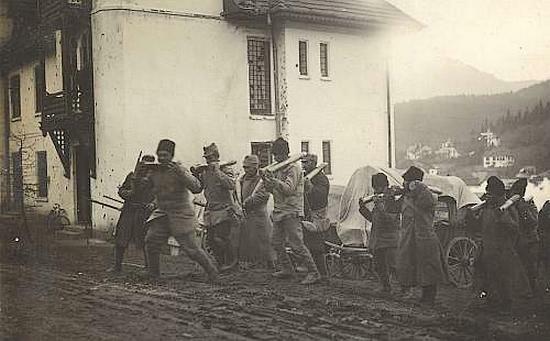 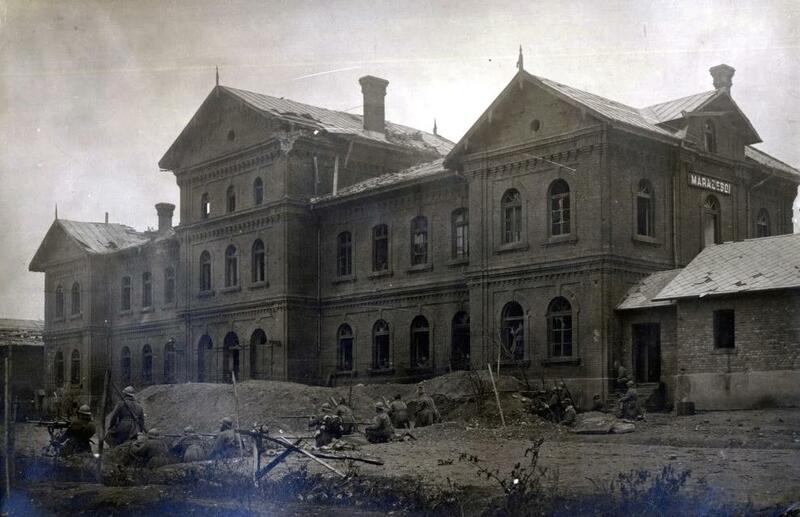 1916 Brasov train station massacre – 250 Romanian soldiers were encircled and taken by surprise in a night attack. 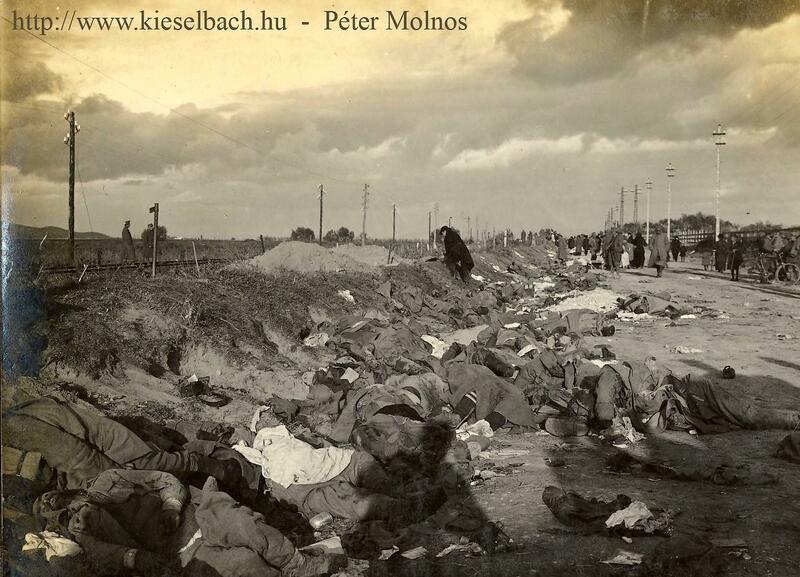 All perished. 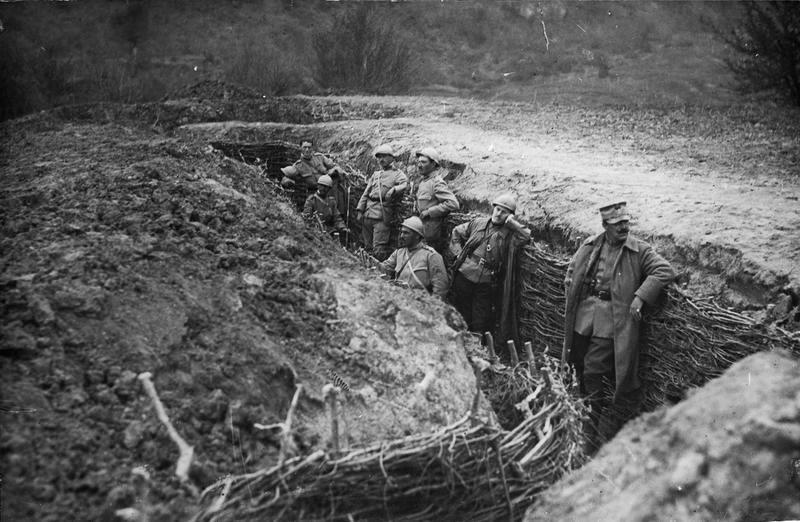 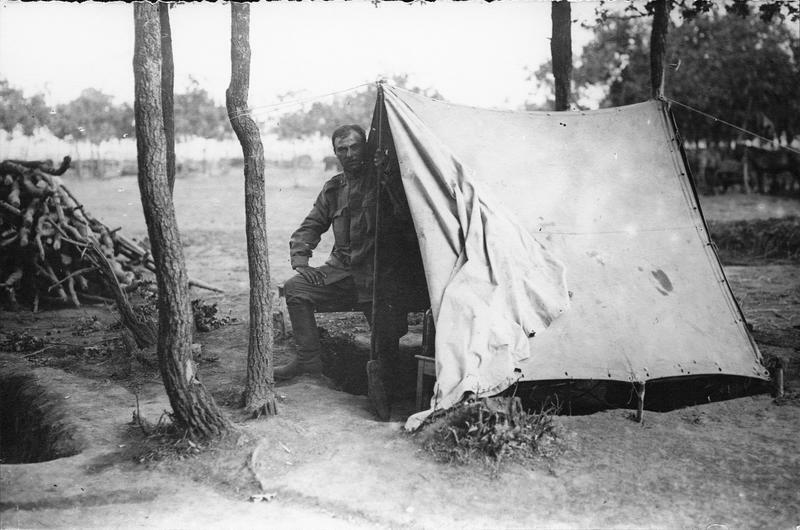 In these conditions, the pressure over the remaining Romanian Army was immense. 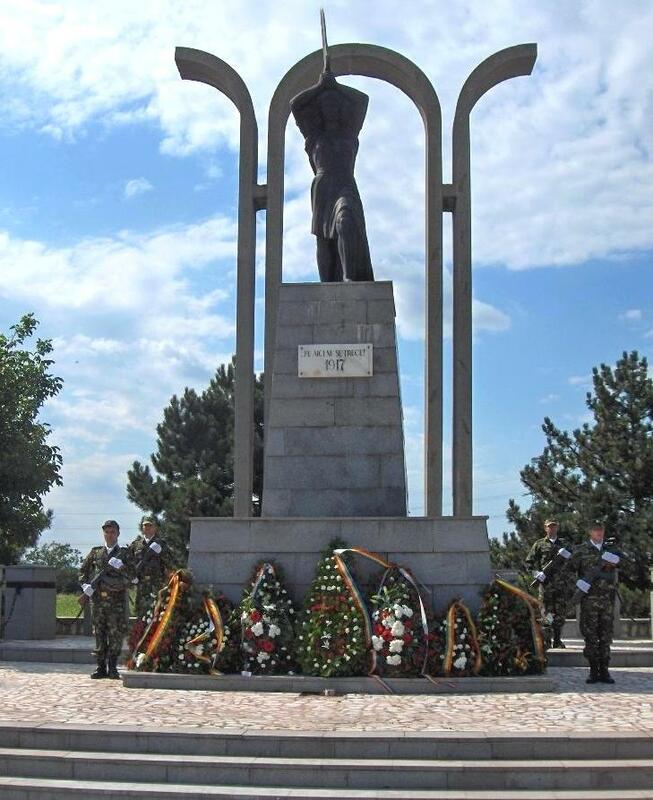 In the battle that followed, over 25.000 Romanian soldiers died in Marasesti which ended in bitter-sweet victory for Romania. 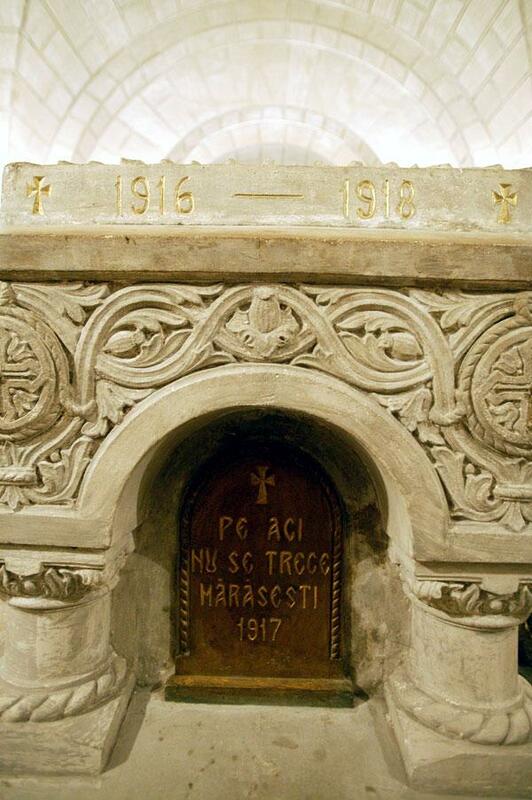 The Marasesti battle also took the life of Ecaterina Teodoroiu, a young Romanian woman who took up arms after the death of her 2 brothers; she held position of second lieutenant at the time of her death. 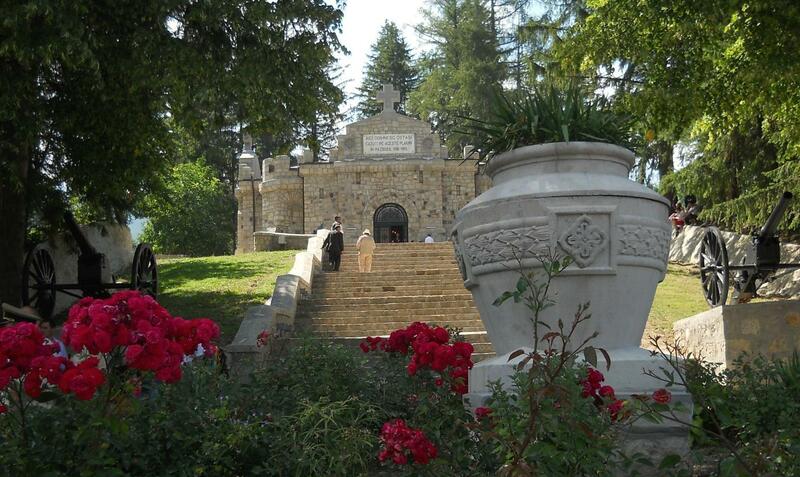 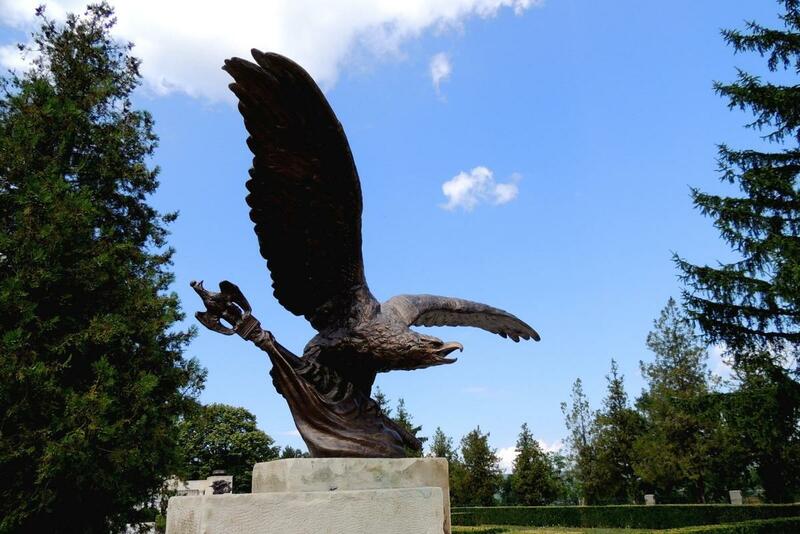 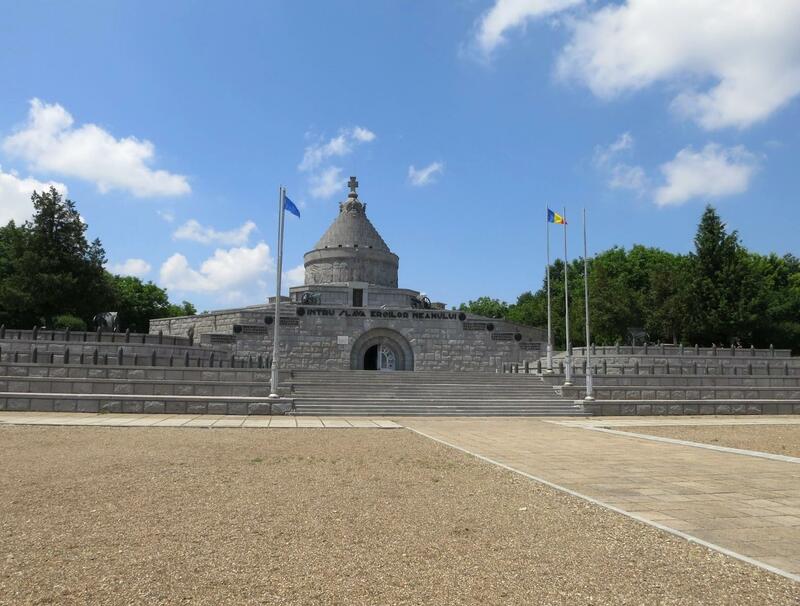 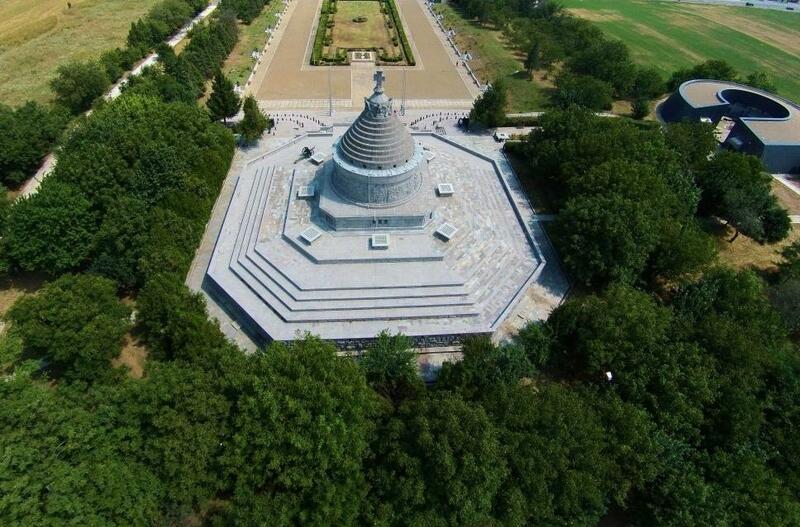 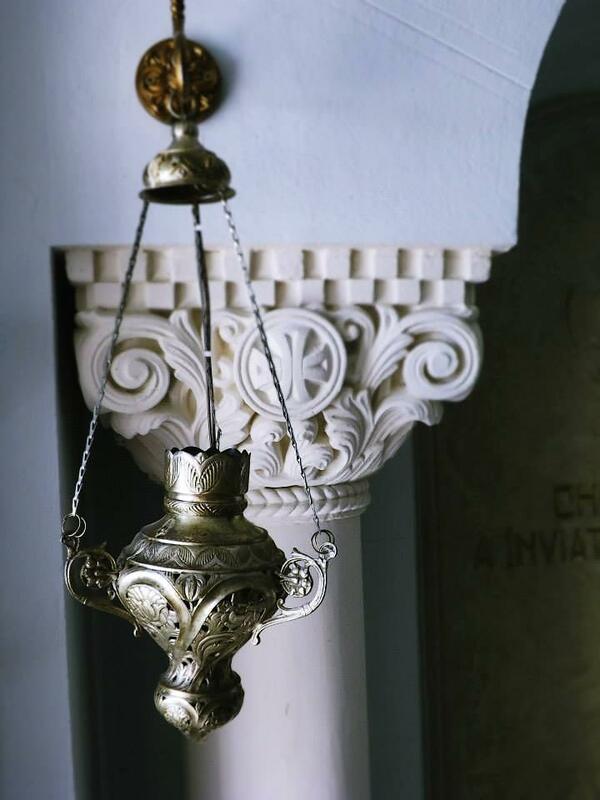 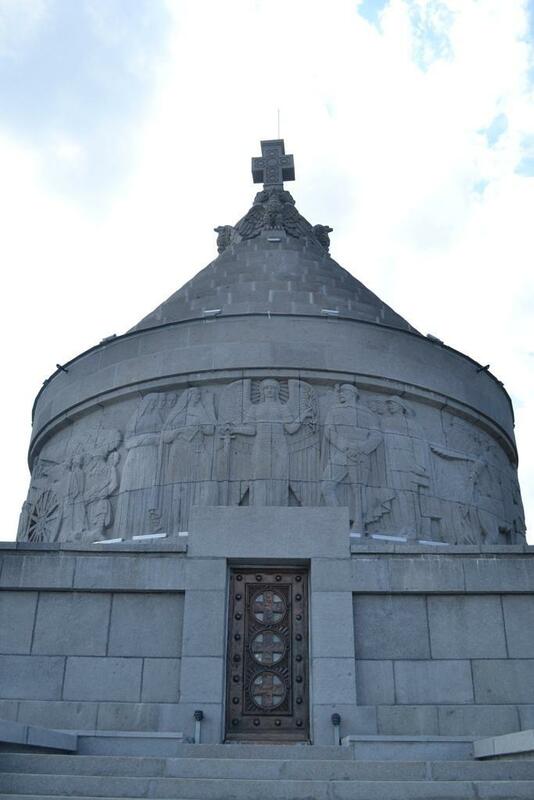 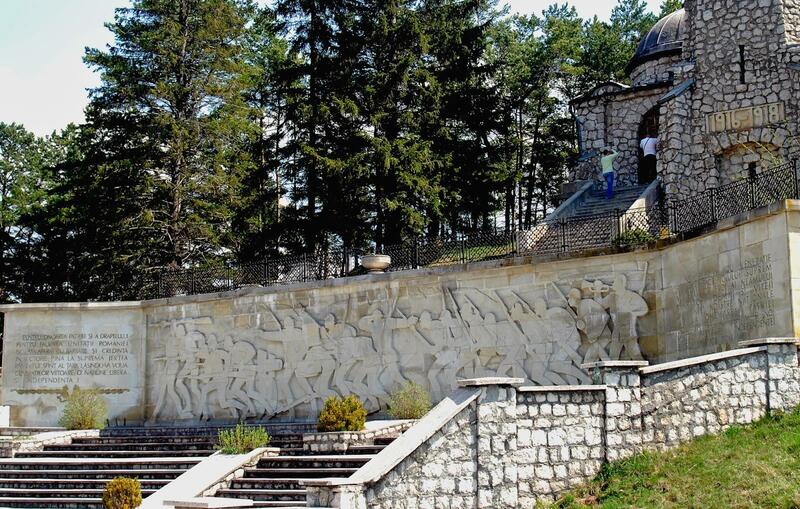 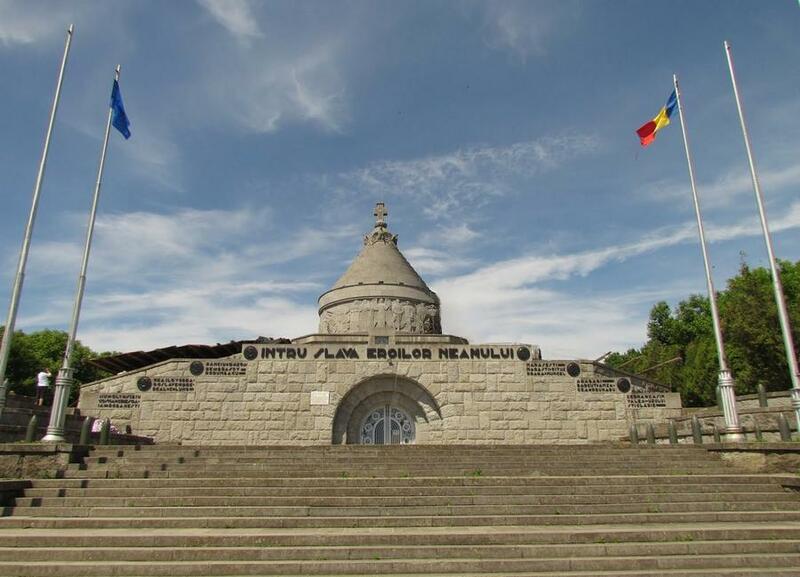 At the initiative of the National Orthodox Society of Romanian Women, a mausoleum was built on the site of the battle, where over 5.000 soldiers were reburied. 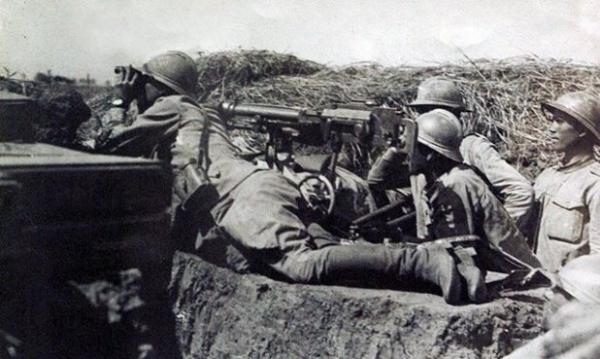 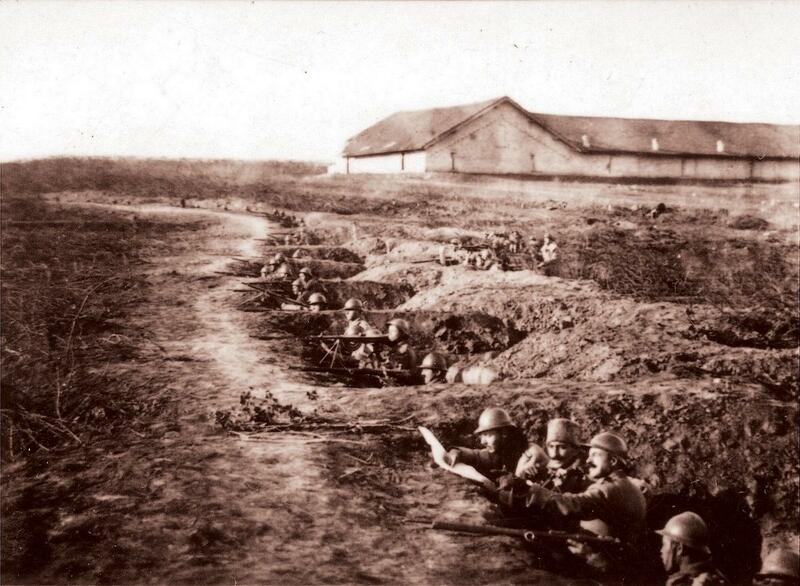 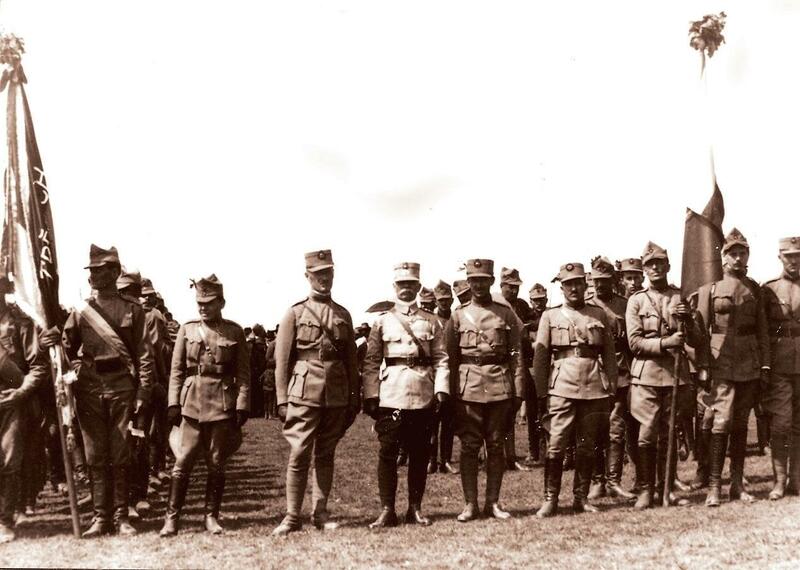 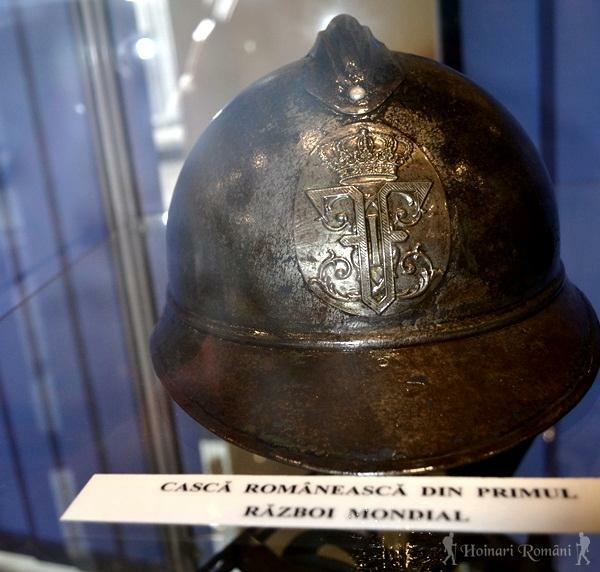 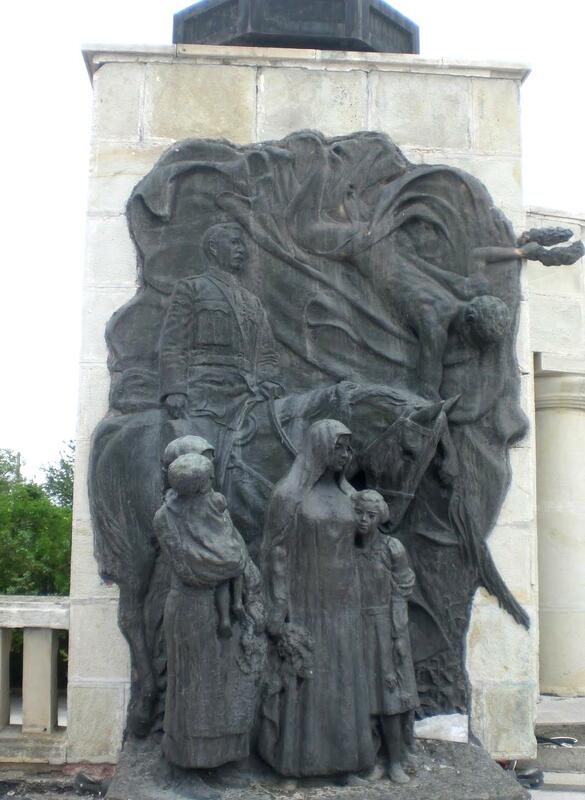 The first World War claimed the lives of over 550.000 Romanian soldiers and over 600.000 civilians. 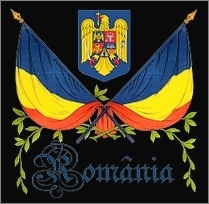 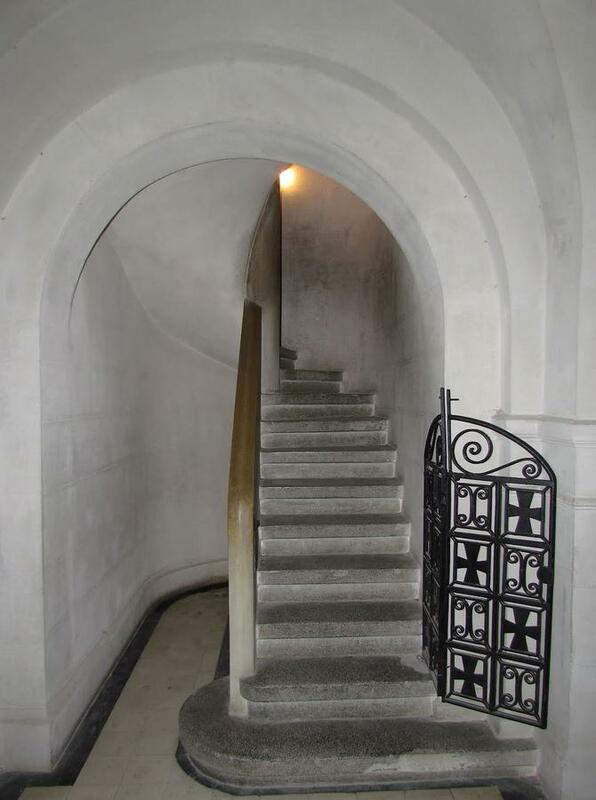 What followed after was the most prosperous period in Romania’s history, that is until World War Two, after which communism brought about one of its darkest periods in history. 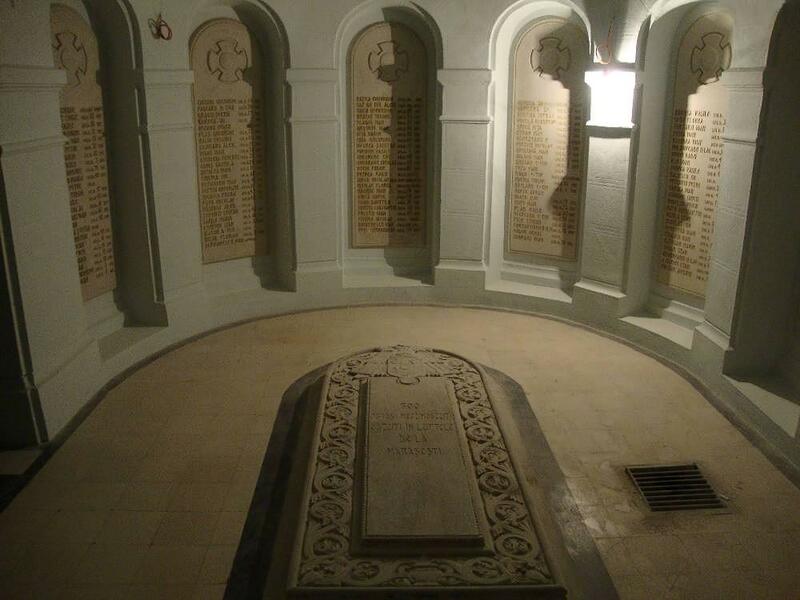 German graves. 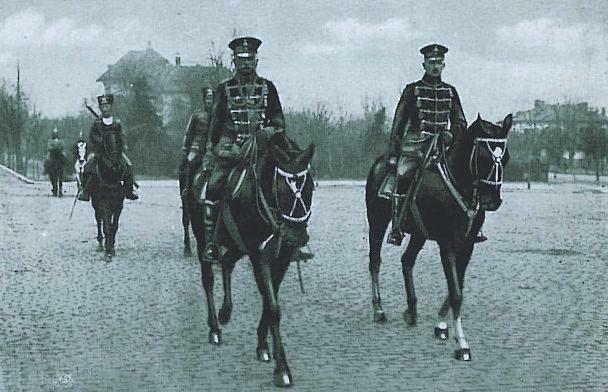 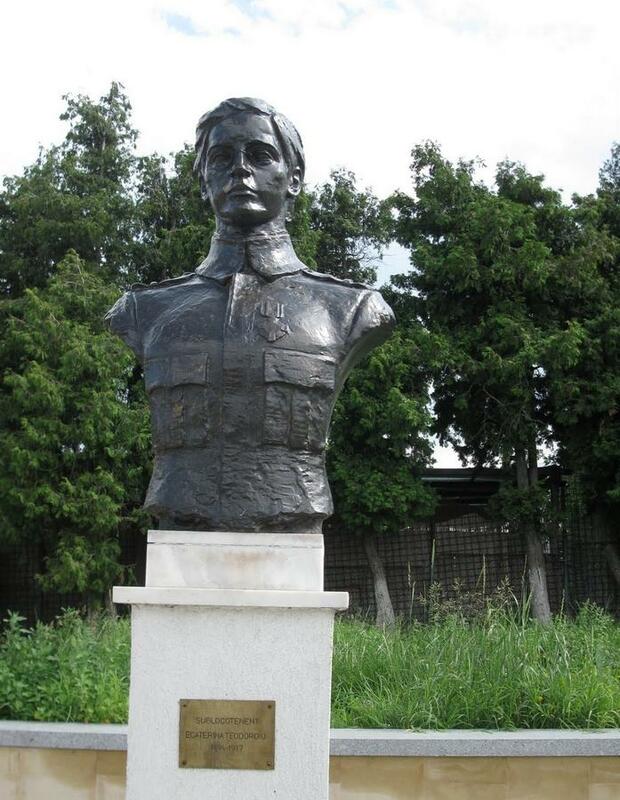 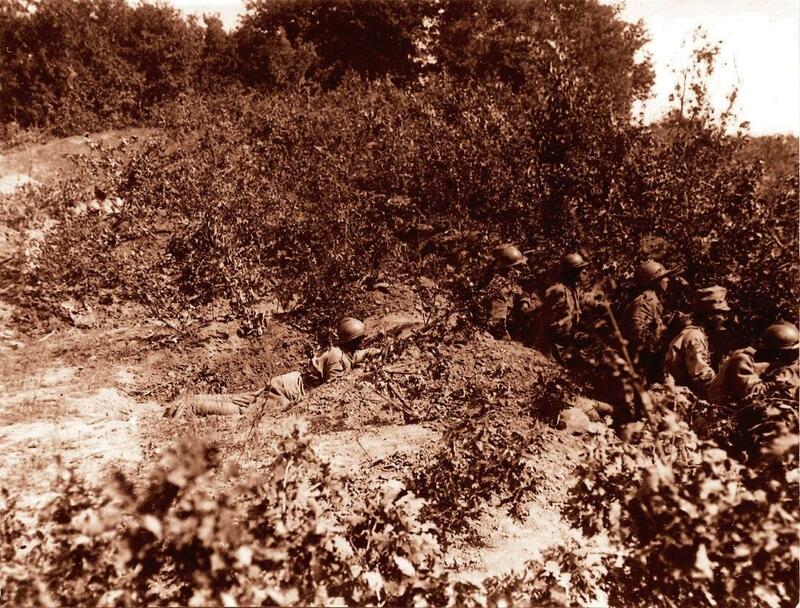 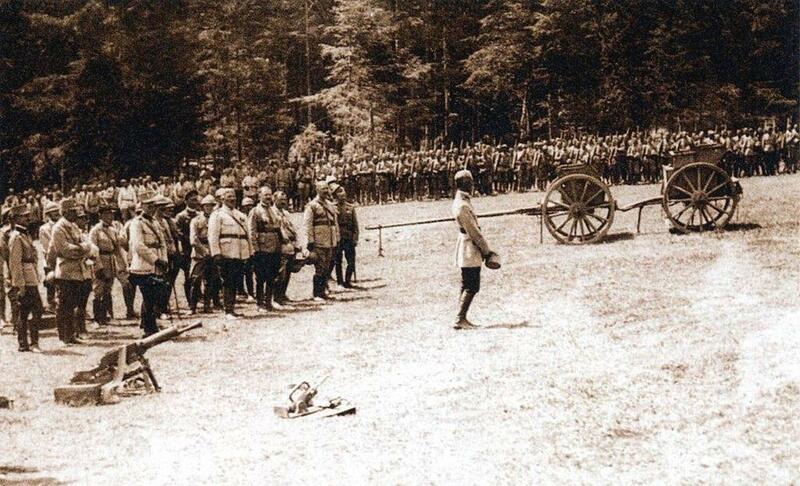 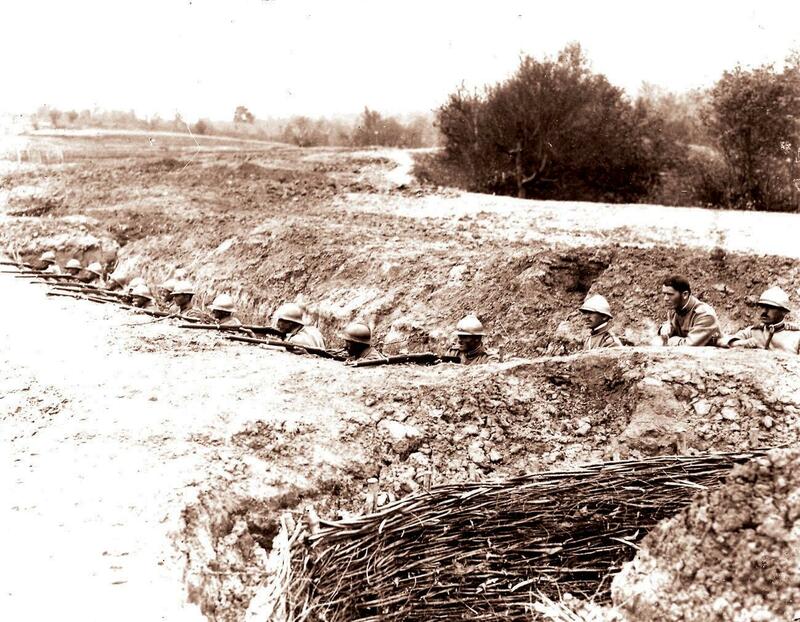 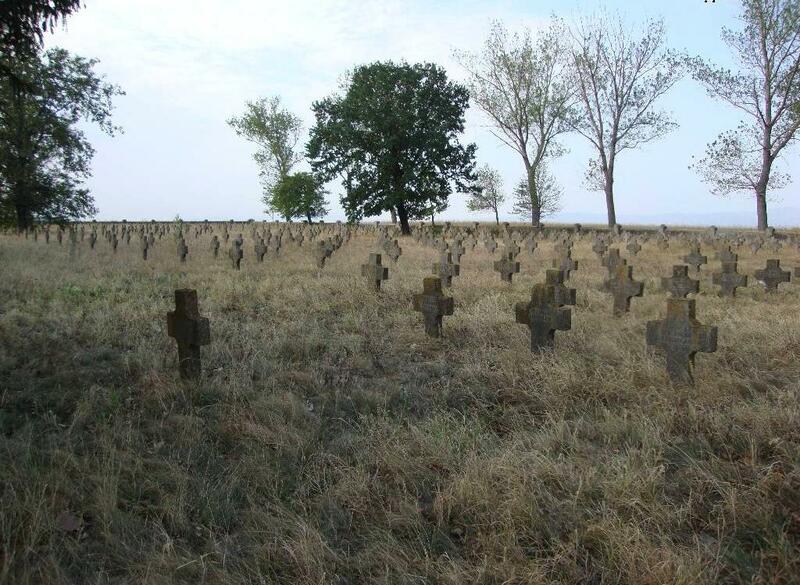 Both German and Romanian soldiers were buried on 20 hectares of land belonging to the mayor of Marasesti. 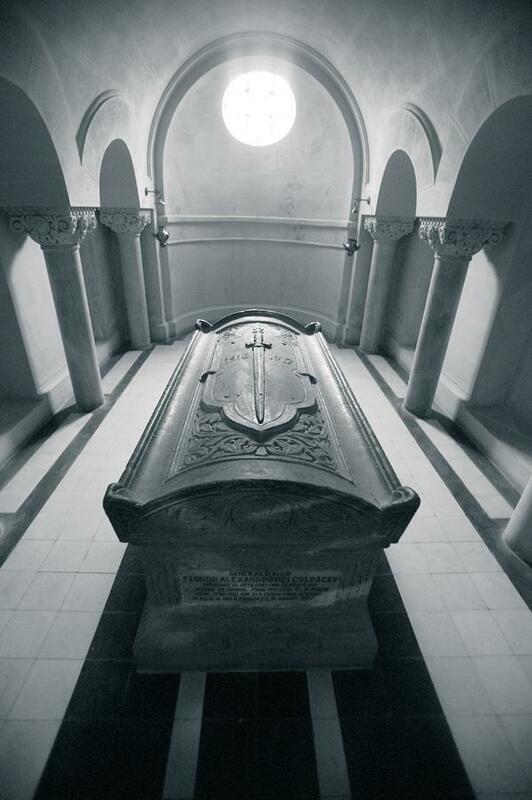 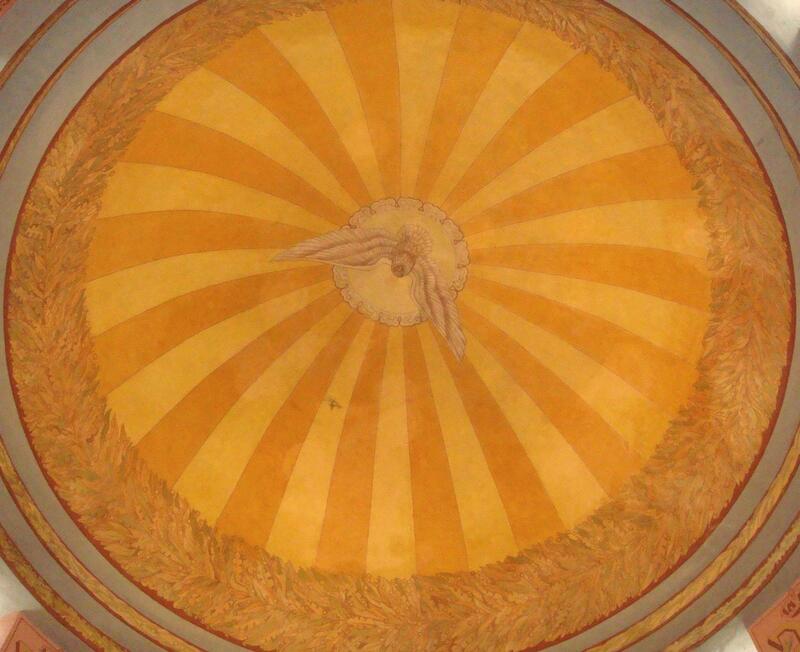 He donated it to the state in 1921. 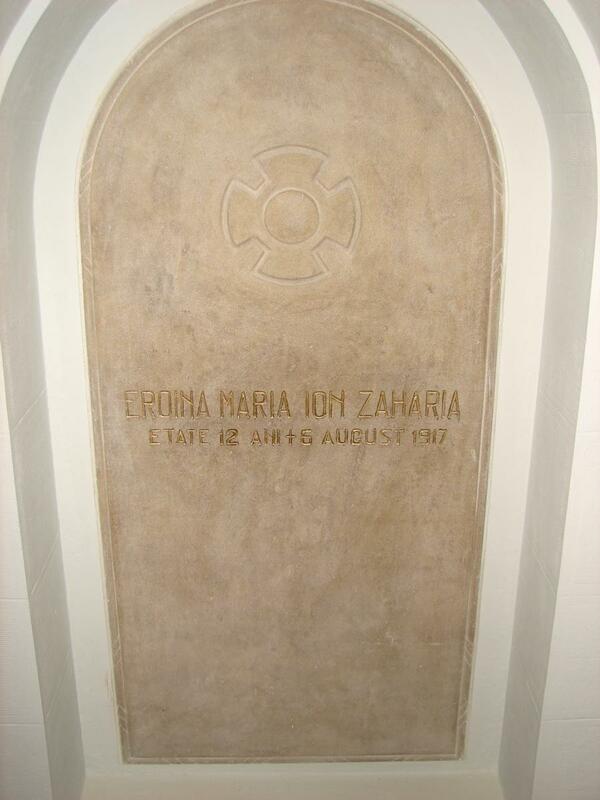 Mariuca’s tomb, 12 year-old girl who reported on movements of German troops from the walnut tree in her backyard. 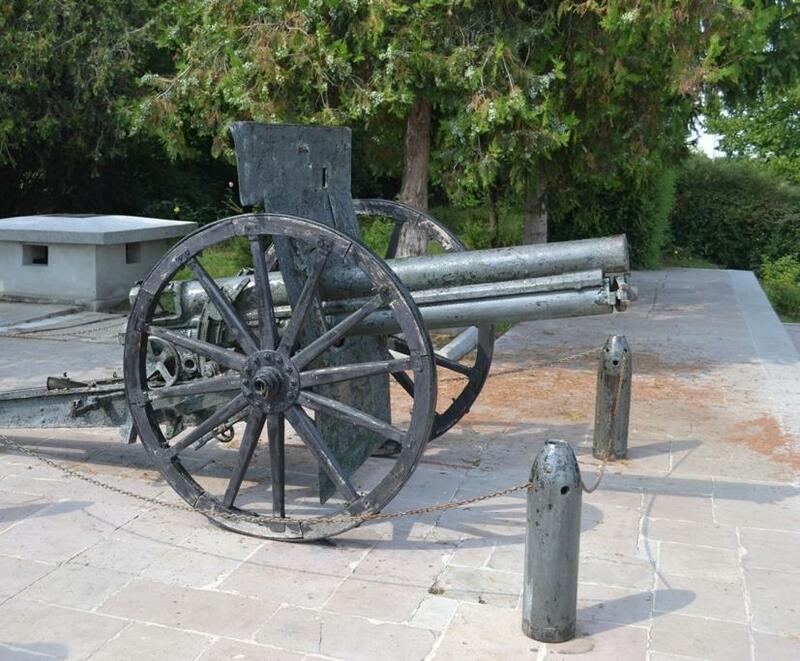 She was shot by a sniper. 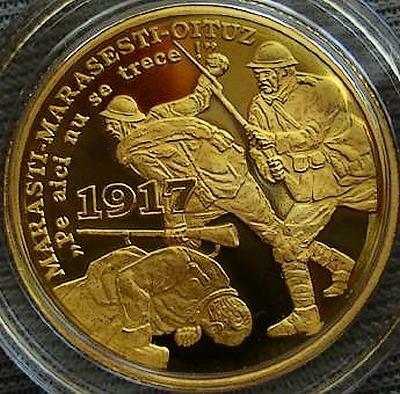 Marasesti coin – released when the Mausoleum was built. 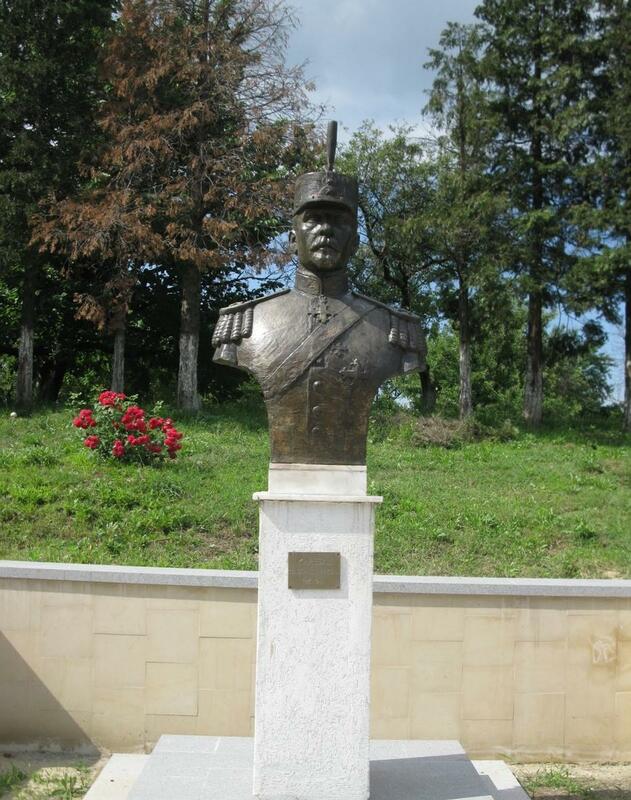 My GGF, soldier of Austro-Hungarian army died in WW1 at Bistrita, Romania. 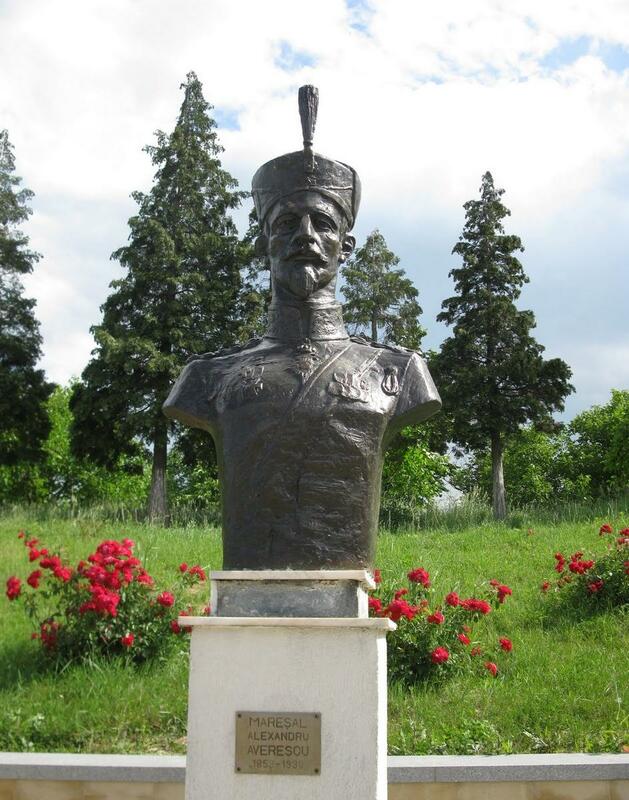 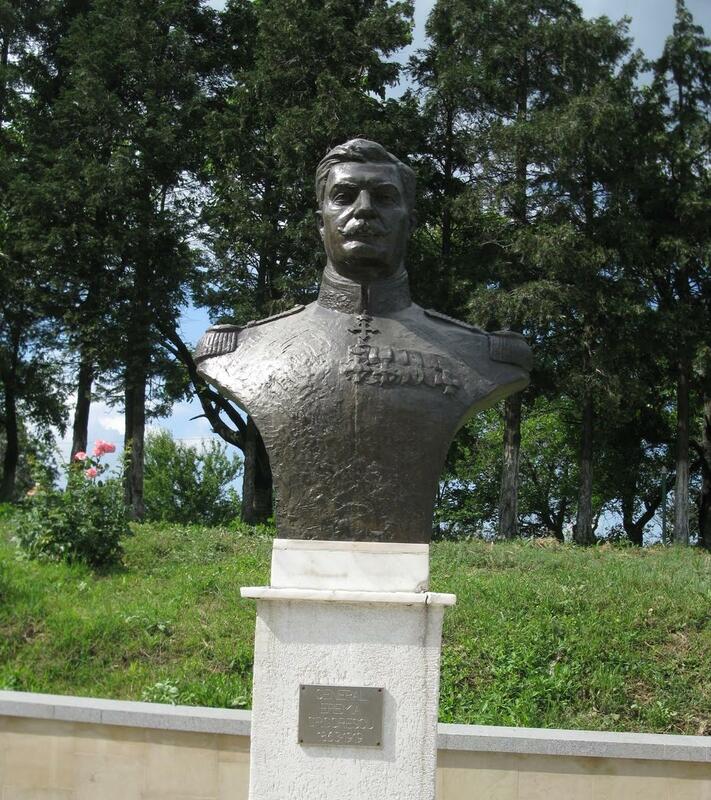 He died in military hospital – October 18, 1918 and is buried in Bistrita. 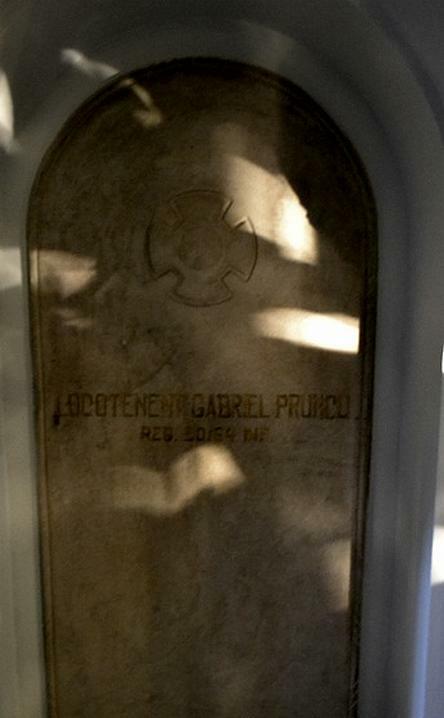 We are looking for his grave. 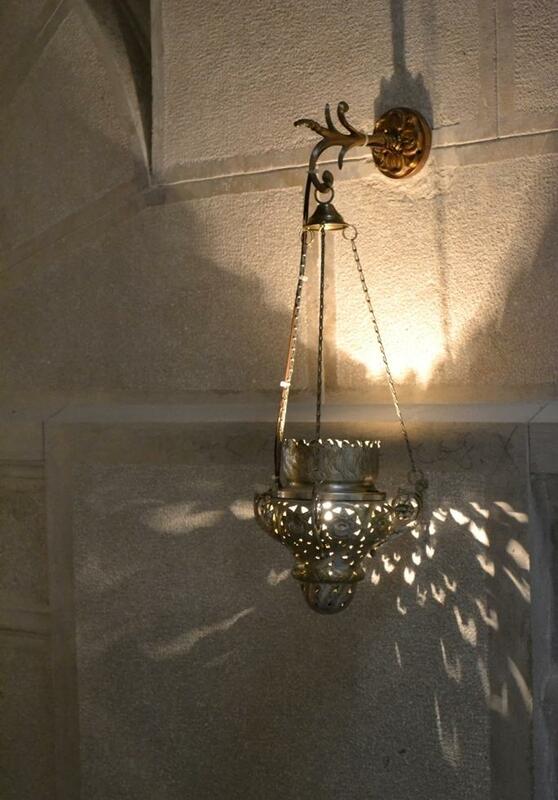 Can anybody help??? 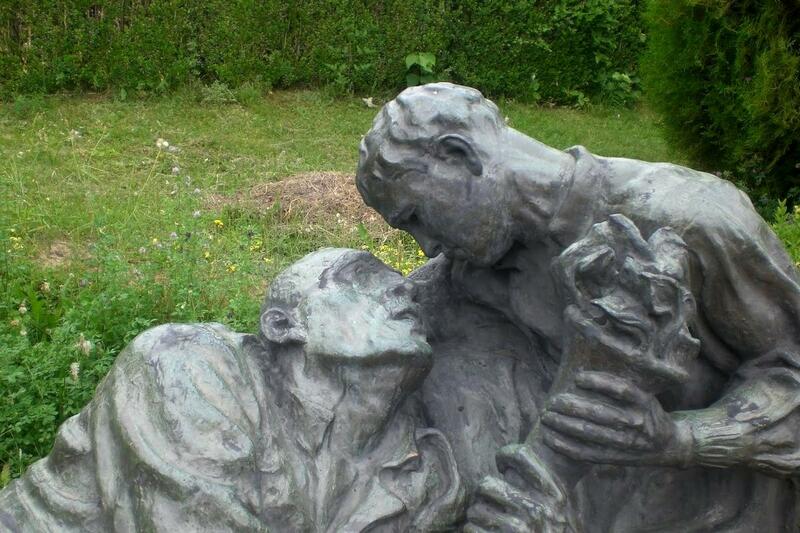 I suppose authorities in Bistrita could help you if you have exact personal data about the deceased. 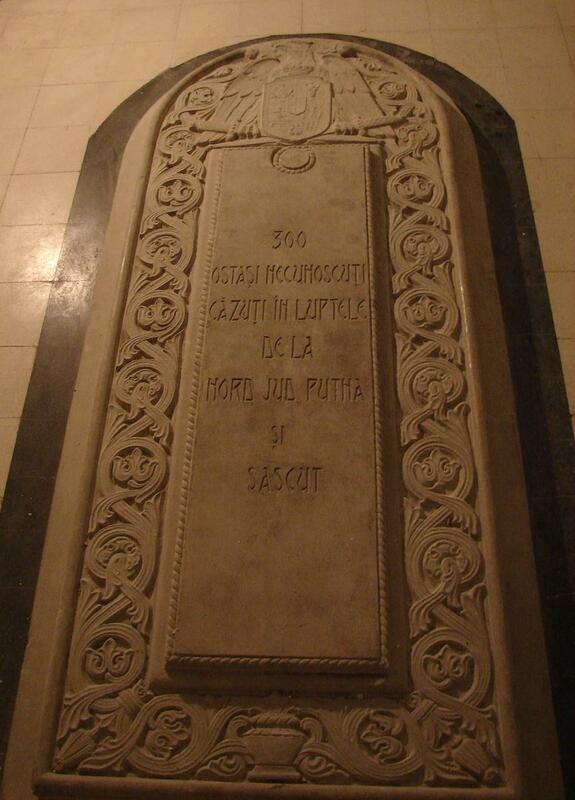 Maybe you also know the cemetery he was buried in?